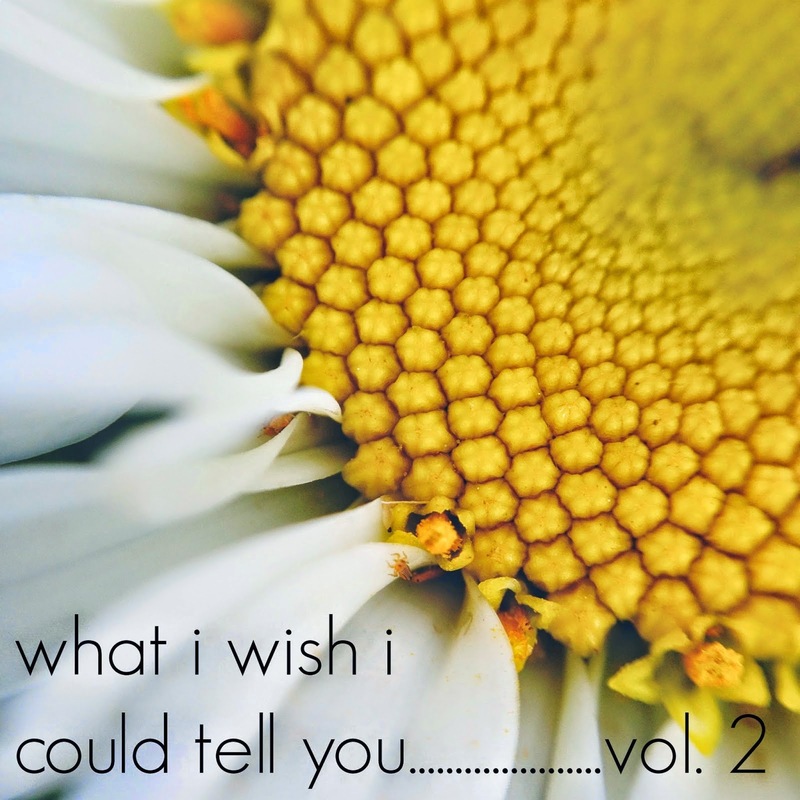 Welcome to "What I wish I could tell you"...an anonymous platform for bloggers and non-bloggers to share what they don't feel free to share on their own blogs. If you have a story/thought/ache/hurt/feeling/secret/prayer request you want to get out, feel free to email me at crystal @ littlebitfunky.com. You will remain anonymous to all but me unless you choose otherwise. This post is a call for submissions! Have a story you long to tell? Have a secret you need to get off your chest? Here's the place! :) Email me at crystal @ littlebitfunky.com and I'll get you on the schedule! 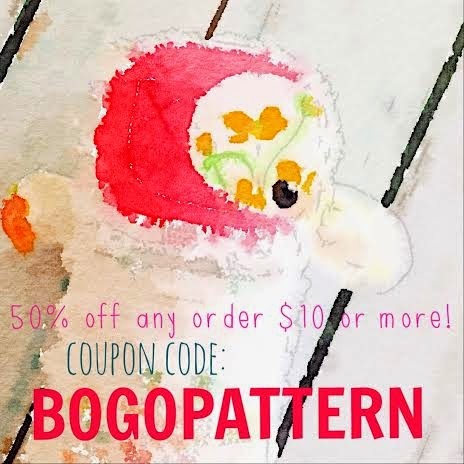 Also, use the code BOGOPATTERN in my etsy shop and all orders over $10 are 50% off! That's like buy one get one free patterns or prints! You can get to my shop by clicking "shop" at the top of the page! Code is good through the end of July! And don't forget to hop over and leave a comment to enter to win $100 from Fram!